Open source is about sharing projects and knowledge. You can benefit from other people’s work and allow them to benefit from yours. In the last few years we have seen an increasing number of robotics open source projects, coming from both people and companies. Those projects allow technological progress in various fields : mechanics, electronics, computer science… A robotics revolution is on the way ! 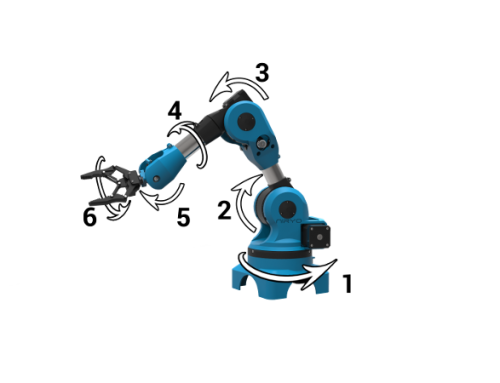 It’s now easy to find good online resources to learn robotics with open source projects. You don’t need to buy a 400 pages book full of maths and electronics theory. All you have to do is go on the Internet and search for open source demos of working projects (ex : Instructables). Everyone can learn, from any background and level of experience. It is so rewarding when people follow your project progresses and see your robot moving, it gives you the power and the motivation to do more, to share more. You can also get some ideas, recommendations, advices… Sharing open source projects is also a good way to learn a lot while not being alone. Everyone can contribute from all over the world, to make bigger and better projects. That’s the case for Marlin, an open source Arduino firmware for 3D printers. With more than 2000 followers and 280 contributors, this project has a bright future ! 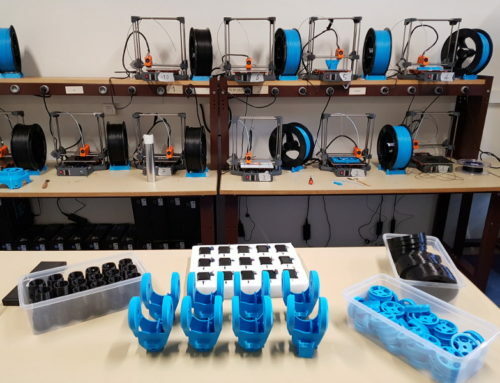 Without open source projects like that, no one could use an affordable Do-It-Yourself 3D printer. A few years ago robotics was dominated by large companies which made millions selling very expensive robots. Open source allows new robotics companies to have access to a better knowledge, so they can be competitive with the current leaders faster. This is one of the pillar of the next robotics revolution. 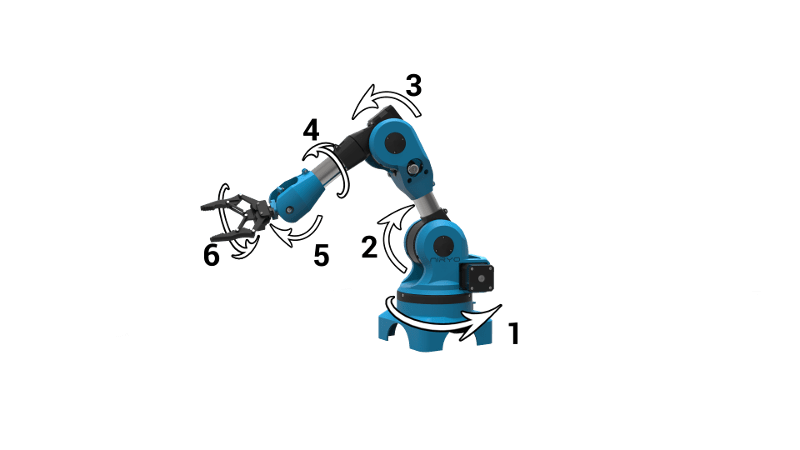 By including open source technologies in the heart of a robot, you can quickly enhance its capabilities and make it more… clever. Robots start to be able to recognize their environment and directly work with people by adapting their trajectories themselves. Cobots are born. When releasing a product – or part of a product – with open source code and files online, customers can see how things are working under the hood. It is good for the company which released the product, as they get direct feedback on what customers want. And it is good for customers as they will be heard and their suggestions will not be easily forgotten. It makes a real connection between a company and its customers. Everyone gets benefits ! It means people can get access to your work, get inspired, contribute, give you new ideas… There are many open source licenses for different cases. If you want to create an open source project but force other companies to ask your permission before using it on a commercial product, fine, there is a license for it ! Business models can be found with open source technologies. Many people in the world are just doing the same thing, in a different way, for different companies or for hobby purposes. What if everyone could contribute to a unique project to create something like a “standard” ? So instead of 100 different incompatible solutions, there would be one that everyone can use and that is far more efficient ? This principle adapts well in robotics. When you build a robot from scratch it will take you some years to finally get something working. 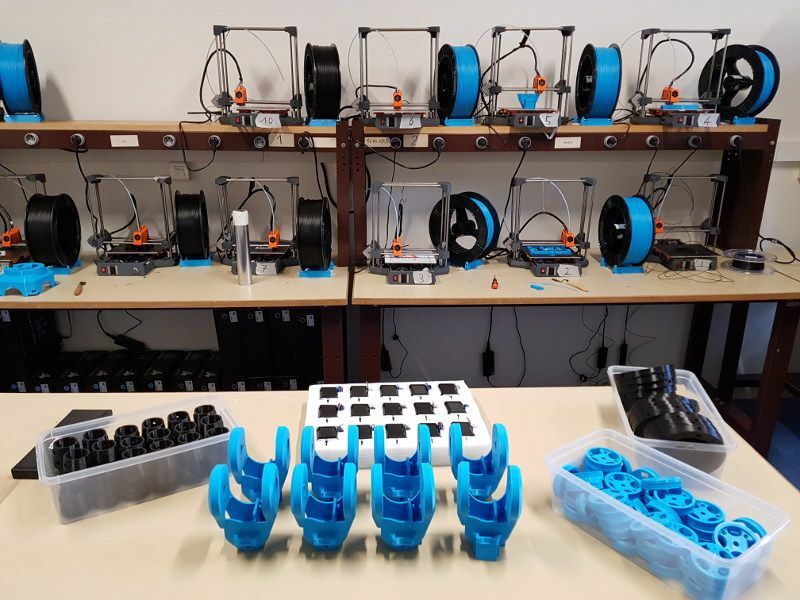 Instead you could use an existing robot or parts of a robot : 3D printed files, software solutions, electronics platforms… Learn how to use them together, and then contribute to make them better for the next people ! People doing PhD will get to do more interesting projects, they will easily find useful resources and communities online. From that point, they can expect to choose a more complex and useful thesis subject. Their work will be more valuable and rewarding, and their contribution will have a stronger impact on future robotics applications. Well, with all those points, we hope you are convinced about the advantages brought by open source ! 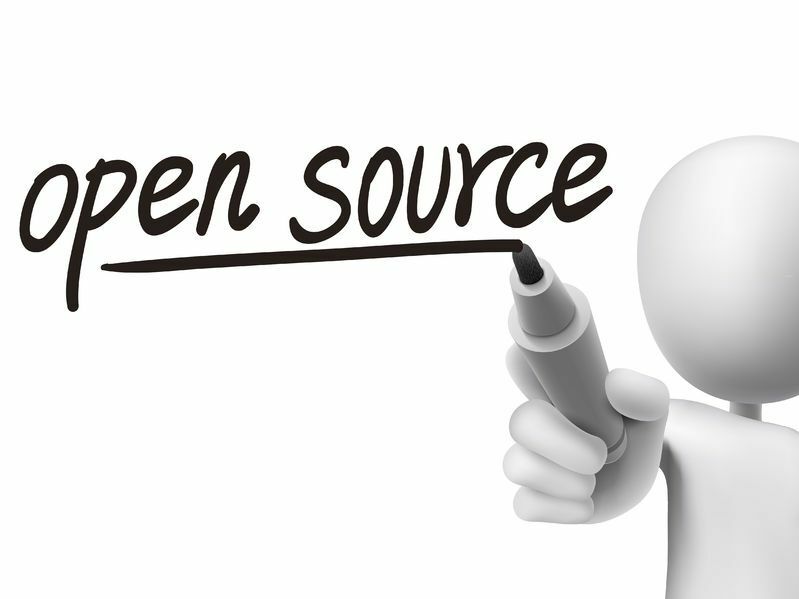 At Niryo we believe that open source is the way to go for robotics applications. Together we can build better products in a small amount of time, in order to provide a better technology education, increase small companies competitivity, and improve people’s everyday life. Stay tuned ! We will soon give you updates about our product, Niryo one, which is, of course, based on open source.